I will never forget that summer day in my brothers’ room, the first time I listened to the album “Surrealistic Pillow” by Jefferson Airplane. The song “Somebody To Love” was an early favorite. But then I turned the record over and…I heard it…“White Rabbit.” Nothing I had listened to in my single-digit years prepared me for the power and haunting beauty of Grace Slick’s voice half singing and half commanding, “Go ask Alice….I think she’ll know.” In that moment, I became a Jefferson Airplane, then Jefferson Starship, and now Starship fan for life. Then, in 1972, everything changed. Jefferson Airplane split, eventually forming Hot Tuna and Jefferson Starship. Tuna was great, but Starship held my interest. Starship continued to record a string of hits including: “No Way Out,” “We Built This City,” “Sara”, and an Oscar-Nominated number one song “Nothing’s Gonna Stop Us Now.” Other top hits included: “Find Your Way Back,” “Stranger,” “Laying It On The Line,” “Runaway,” and “It’s Not Over Till It’s Over,” which became Major League Baseball’s theme in 1987. In fact, every Starship album released since 1979 has gone Gold, Platinum or Multi-Platinum. By now, hopefully your younger Starship-loving self is celebrating too. All those hours dreaming of seeing Starship live and hearing them sing those epic songs. And now, those dreams are coming true. 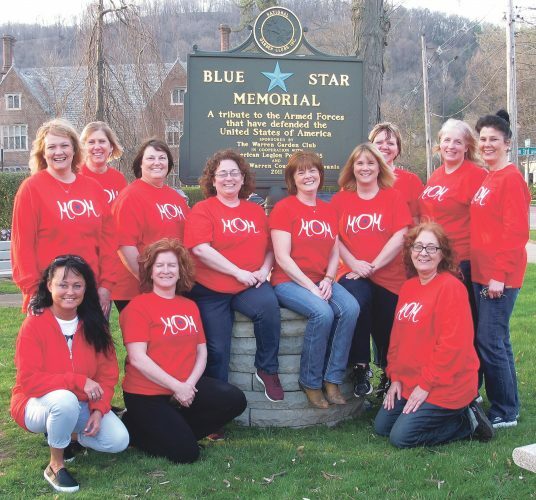 Starship will be at Struthers Library Theatre in Warren, Pennsylvania this Saturday at 8 p.m. Tickets are $30, $35 and $39. You know I have mine! I can’t wait to hear Mickey’s soulful, compelling vocals that helped establish him as one of Rock’s most recognizable stars. Though in the game for decades, Mickey Thomas’ Starship sounds as youthful and strong as ever, surrounded by band mates Jeff Adams on bass, John Roth on guitar, Phil Bennett on keyboards, Darrell Verdusco on drums and Stephanie Calvert on vocals. Vocalist Stephanie Calvert has a background in musical theater, and brings a lot of personality to the stage…not to mention how she crushes the high vocal standards set by Grace Slick in the original recordings. Thank you Mickey, for continuing to love bringing your music to your fans. This fan – from youth until this very moment – is thrilled that you chose to play this Saturday at the historic Struthers Library Theatre. 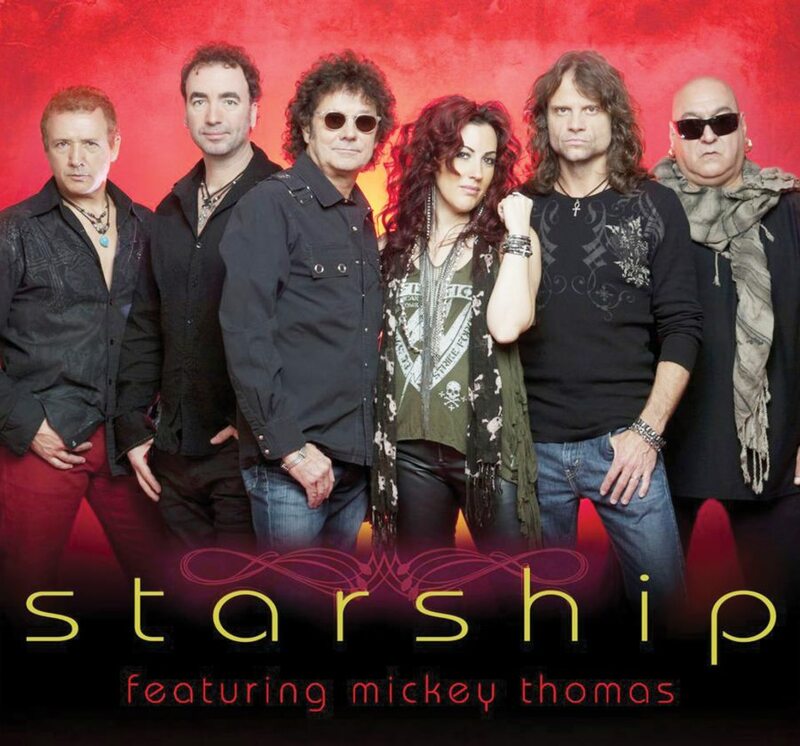 Starship featuring Mickey Thomas will deliver all the hits in Warren at the Struthers Library Theatre on March 17 at 8 p.m. Tickets are $30, $35 and $39 and are available at the theatre office (302 W. 3rd Avenue in Warren), by phone at (814) 723-7231, at the door and online at www.strutherslibrarytheatre.com.